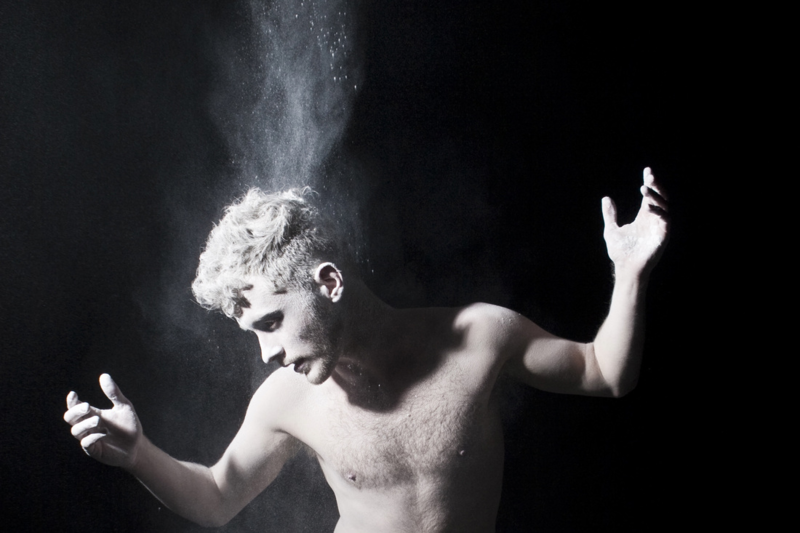 Impulse Theatre is a multidisciplinary theatre company creating transformative live performance. We weave contemporary myth with story and visual depth that invites the audience to participate in their own interpretation. 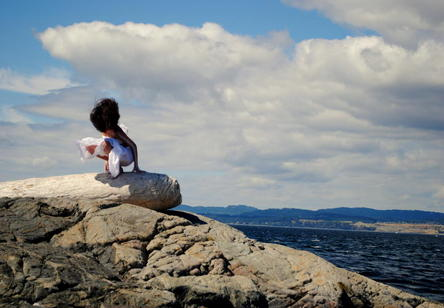 Impulse Theatre was founded in the summer of 2010 on a rock in James Bay, Victoria. We have created over fifteen new highly visual and engaging works since inception and have brought work to upintheair's rEvolver Theatre Frestival, the Belfry's Spark Festival, Intrepid's Winterlab, UnoFest, and YOU Show series, Theatre SKAM's Bike Ride, the Victoria and Vancouver Fringe Festivals, and the Firehall Arts Centre's BC Buds Festival. Impulse is primarily based in beautiful Victoria, British Columbia, but is looking to expand its horizon across the world. We would like to acknowledge we are honoured to live and create on the unceded and traditional territories of the Lekwungen, now known as the Songhees and Esquimalt Nations.